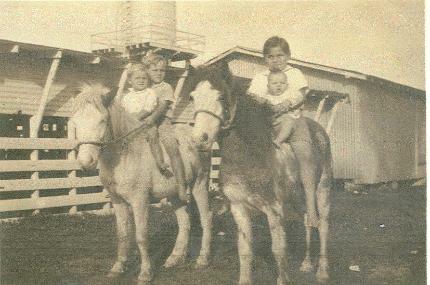 Boynton Beach has a rich agricultural history, and the fertile land is what first brought settlers to the area. The original farmed areas were situated along the newly dug coastal canal, where farmers raised tomatoes, beans, celery and other winter vegetables. Boynton was most famous for its bumper tomato crop. Further inland west of the Dixie Highway, farmers planted pineapples on the coastal ridge, where the ‘pines’ thrived in the sandy soil. Winchesters and many others raised dairy cattle across the prairies that once were found in Boynton. 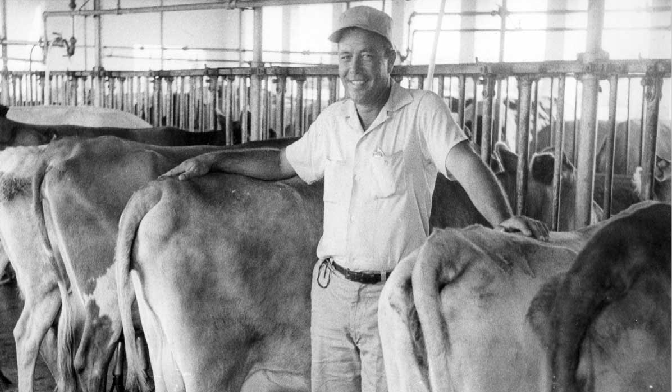 During the time period of the 1930s to the 1960s, Boynton supplied almost all the milk for Palm Beach County, processed through the McArthur, Boutwell and Alfar Dairies. Low prices and increasing costs forced the farmers out of business, so they sold their lands to developers. The citrus industry also was abundant in Boynton, with groves along Lawrence Road and to the west. Ridgeway Groves, Sun-Up Groves, Knollwood Groves and Palm Beach Groves had popular farm stands and citrus packing houses. These have all disappeared due to development.